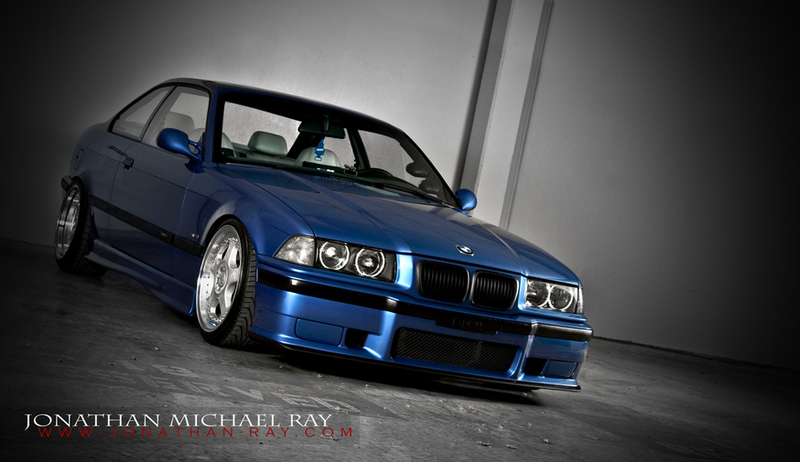 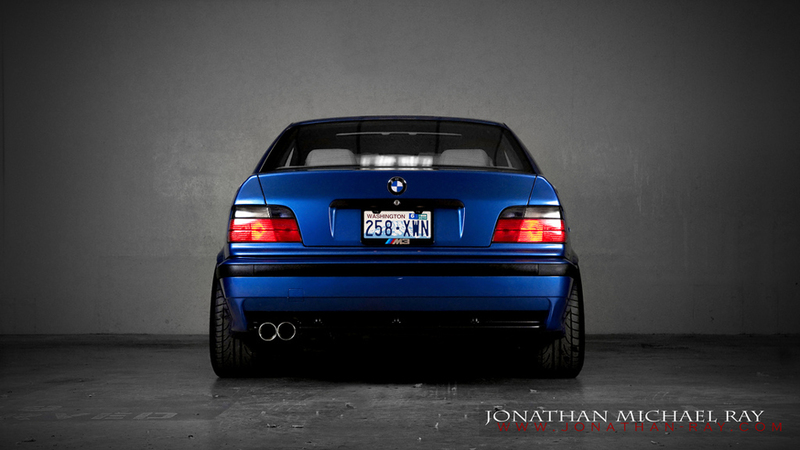 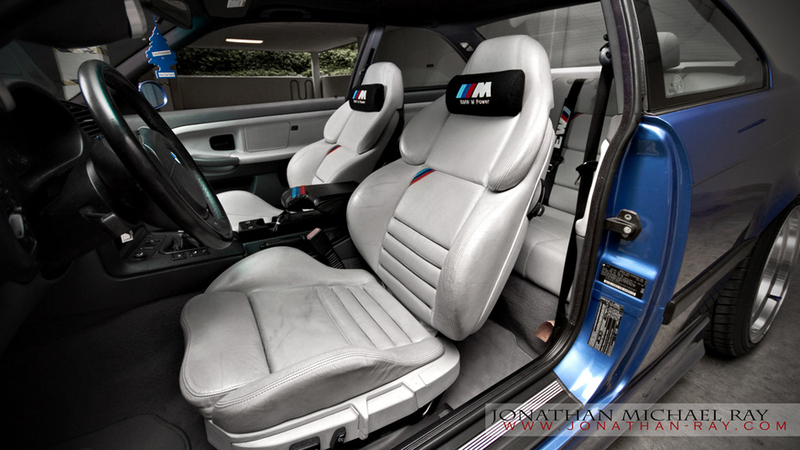 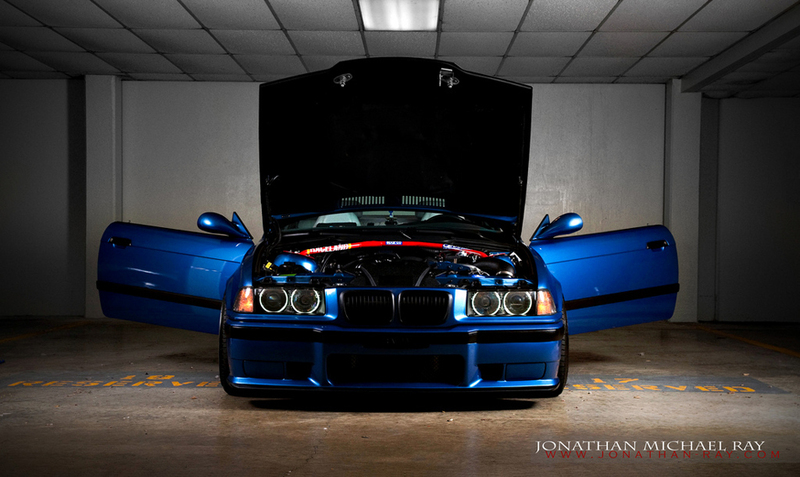 Our pick of the day is a supercharged BMW E36 M3 photographed by Jonathan Ray. 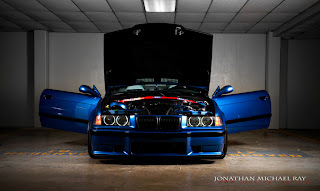 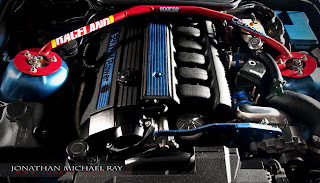 This particularly gorgeous blue M3 is equipped with a RMS stage 2 Vortech Supercharger as well as some other tweaks. 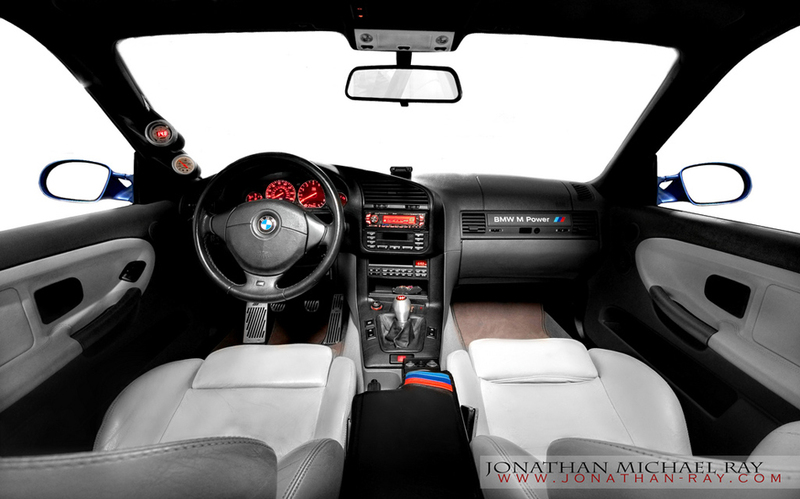 The aesthetic modifications are minor but done with taste.. Add to that some serious photographing skills and you have some of the most beautiful shots of a BMW M3. 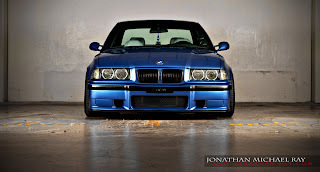 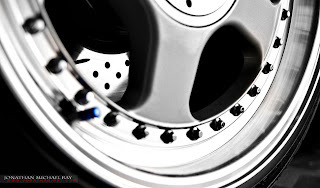 Head on to Jonathan Ray's official website for more stunning pictures..